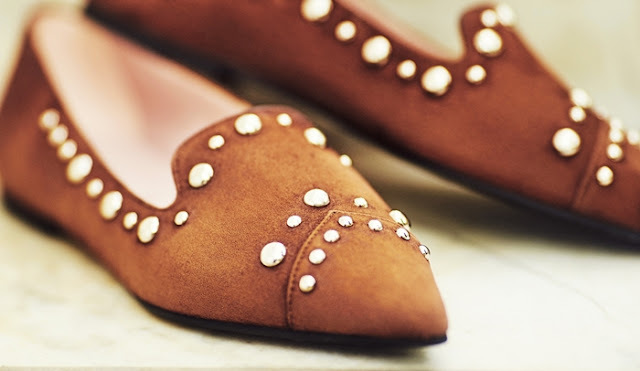 Shoes are like desserts, there is always room for more. Do you agree with me? 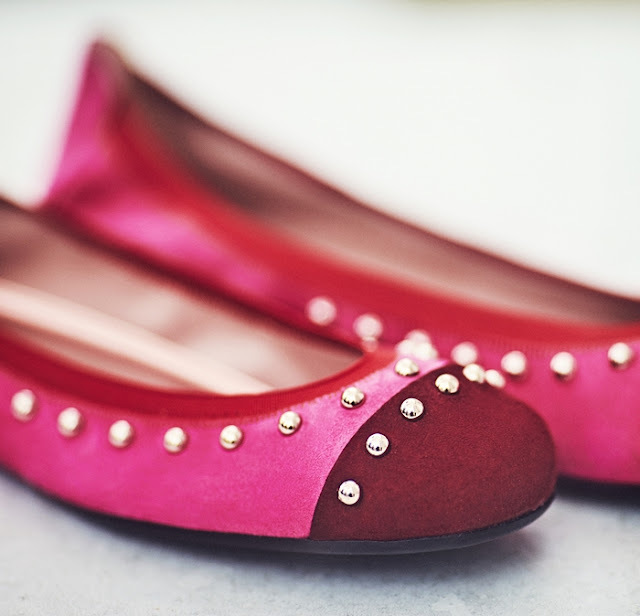 Are you a fan of Pretty Ballerinas shoes? They’re not only comfy but also chic and elegant for every occasions from work, parties and daily lifestyle. 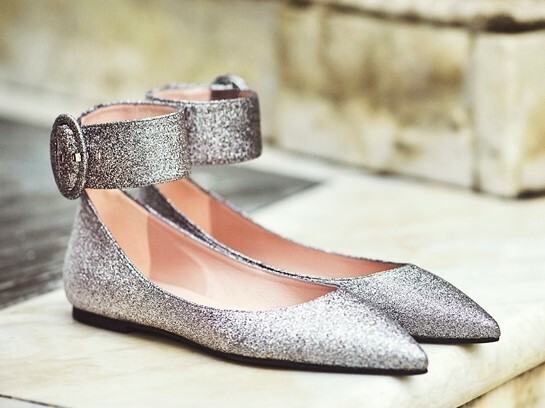 Pretty Ballerinas x Sassa de Osma Collection for Fall Winter 2018 replacing Olivia Palermo. 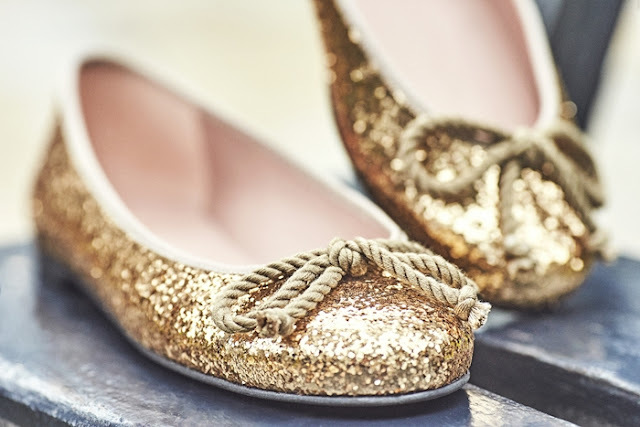 Pretty Ballerinas x Sassa de Osma Collection is a collaboration between the Peruvian aristocrat and Pretty Ballerinas. The collection features elements of Alessandra’s momentus wedding, Pretty Ballerina’s iconic Spanish heritage and characteristic of a women we love to dress. Fringes: The cascades of fringes in different colours representing the four facets of the Pretty Ballerines lady ~ pink for feminity, black to be taken seriously, red for danger and hot pink for sexiness, all mixed up to show she’s got a fun personality. Ankles: The least famous parts of the body are the sexiest and this wide strap with buckle highlights them perfectly. Golden Hour: Rosario, this is a classic pair of gold Rosarios. Don’t be afraid to sparkle and shine this season. I pretty much love this pair of flats, its perfect for day and night. Stud: Mixing the romance of the hearts, the passion of the animal print and the in-your-face attitude of punky studs. 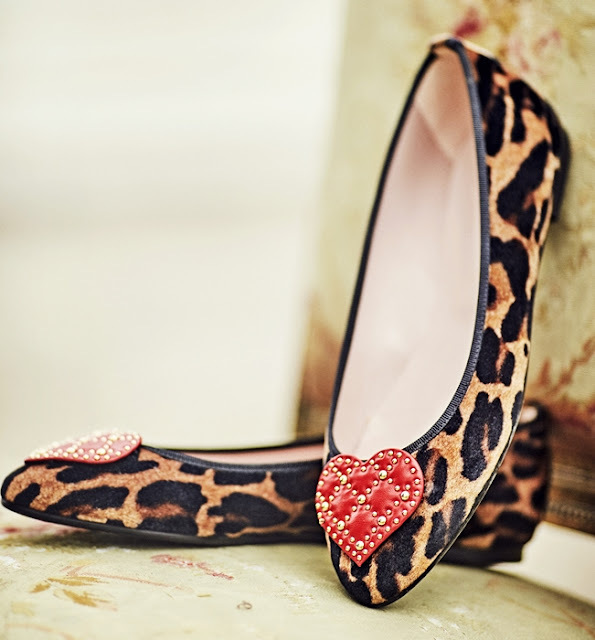 I love the prominent heart that makes the shoes stands out plus the cool and the leopard print material. 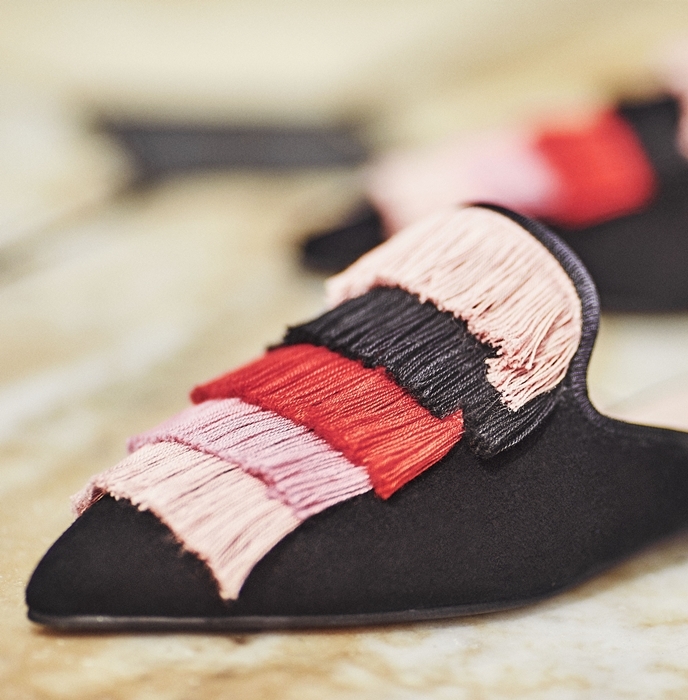 Fur: We also love shoes that stimulates our senses and this will be a bright feast on a dark winter's day and their soft fluffy. Availability: Pretty Ballerinas is now available at The Gardens Mall (F-225A, First Floor), Suria KLCC (Lot12, First floor) in Malaysia.